With a name like Asgard I couldn't help but to think big. However, after listening to this a few times I realized this isn't anything remarkable. 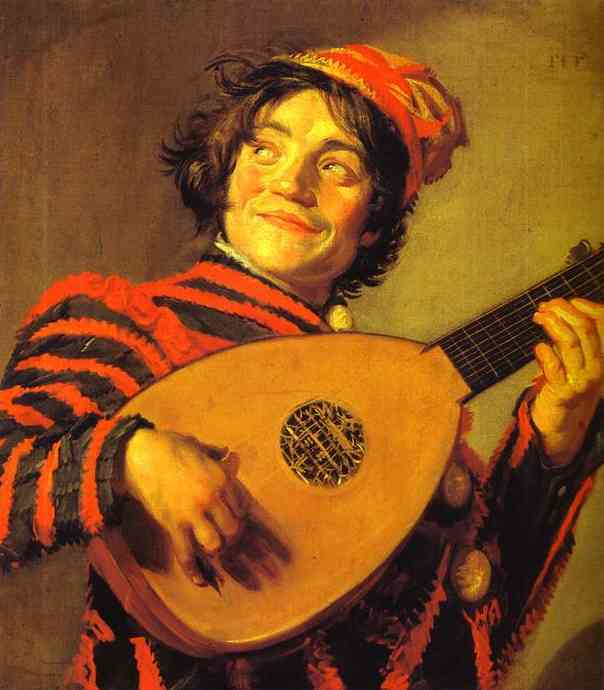 You've got the basic instruments that make up the average rock band with above average musicianship. The violin adds a nice touch however. When diving into the ocean that is prog rock, you will find a lot of average bands that faded quickly into oblivion. Asgard simply was not very innovative. This is very uncomplicared music and certianlly adds nothing new to the space rock sub genre and is probably why they folded after one album. Not to be confused with the French prog folk group of the later 70's or the Italian neo- prog group of the early 90's, this English band (spelling the name differently) released just one album in 72 that is sometimes considered a hidden gem of the UK's early 70's proto-prog. And indeed this impressive heroic-fantasy gatefold artworks hides some pretty good hard prog that is strongly guitar-driven heavy progressive rock (all tracks bar one are guitarist Harrison-penned) often oogling in the direction of Uriah Heep with Hensley's organ replaced with Orgil's violin. Another particularity of the group is that it had two full-time singers in Smith and Bartlett. Made of short songs (only two just barely over 5 minutes), the album is not a very long one either, but sweet enough that even after a few years, a second consecutive listen is not out of the question for this writer. Right from the first seconds of the opening title track, you just know this album will be aimed at those that like dramatic organ-driven prog, even if in this case the group is organ-less. But this doesn't stop them from sounding like the best Uriah Heep moments between Salisbury and Look at Yourself and in particular July Morning. Also coming to mind at times is Vanilla Fudge's Renaissance album without the psych influences: mid- tempo with strong throat-grabbing multi vocals that appeal to most young males in their late-teens or just after. Town Crier is a bit more of a Beatles-inspired track, partly because of Orgil's double-tracked violin, sounding Rigby-ish (all things considered of course) but this is due to the descending violin line. All of the tracks are fairly even in quality and are contagious in terms of enthusiasm. In some tracks, Kansas is not too far away either, but this mostly due to the violin again. 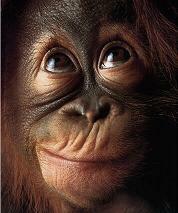 Among the better tracks is the Children Of A New Born Age and its follow-up Time. On the downside of things, the fact that there is only one person involved in the songwriting fails to renew enough the succession of tracks that rely a bit too much on the guitar riffs, the keyboards are very absent, even if there seems to be odd bit here and there. While this album is indeed a small gem, there is nothing really all that unforgettable, groundbreaking or unforgivably over-looked by the public either. Not essential by its nature, but still quite worth the occasional spin or two. 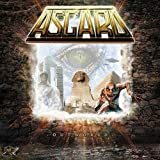 A sound very reminiscent of the Wooden Nickel era Styx, Asgærd combine Dennis deYoung-like vocals with Uriah Heepish guitars and the overall pastiche of bands like Rhapsody, only at the height of the progressive (aka art) rock era. In other words, they were dead-on for their time. The sound doesn’t wear all that well with time, but some accommodation must be made since this album was released in the very early seventies. 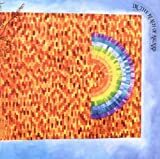 This is one of those bands that’s impossible to find on the original vinyl, but Progressive Line reissued it as a pretty decent quality CD. From what I’ve read the original vinyl gatefold was pretty ostentatious – I’d like to get a look at that someday. Nothing special here though, mostly just fairly mainstream guitar and rhythm section and lyrics that range from fantasy to pseudo- folk to heavy-rock. The violinist is a very nice touch though, and at a time when that instrument was not nearly as prevalent in prog music as it is today. When hearing the opening title track I can’t help but picture Spinal Tap’s ‘Stonehenge’ scene: wildly pretentious, way too serious, and grandiosely Tolkeinesque. Great stuff! The rest of the album doesn’t quite rise to that level though. A couple tracks like “Austin Osmanspare”, “Lorraine” and “Children of a New Born Age” have some very good vocal harmonies ala CSNY, and “Starquest” features decent fuzz guitar and a decidedly Moody Blues vocal influence. Not surprising since this was originally released on Threshold. The rest of the album is pretty much generic anonymous art rock from the age of art rock. Not bad, but not really memorable either. Pretty much the definition of a three star album in my opinion. So let’s give it that and move on to something new. Short-lived British band, formed at the dawn of the 70's by already experienced musicians of the Psychedelic Rock scene.Guitarist/singer Rodney Harrison had been playing with Bulldog Breed next to future T2's leading man Keith Cross, while singer James Smith and drummer Ian Snow played together in Stonehouse.The line-up was completed with a second vocalist, Ted Bartlett, along with Dave Cook on bass and Peter Orgil on violin.Among the very first signings of The Moody Blues Threshold label, they recorded their debut ''In the Realm of Asgard'' partly at Decca Studios and partly at Threshold Studios and the album was released in 1972. 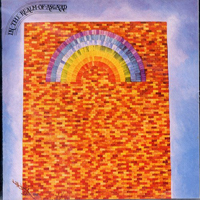 The Threshold label was not the only connection of Asgard with THE MOODY BLUES, because their music contained also strong hints from the style of the British Art/Psych Rock veterans, having evident and outdated psychedelic influences, while the presence of Orgil on violin either connects with the string orchestral and deeply romantic side of THE MOODY BLUES or bursts a weird combination of Folk and Classical influence akin to EAST OF EDEN.The music in general alternated between 60's-influenced Psychedelic Rock with melodic vocals and soft arrangements and harder parts with some impressive in-your-face guitar lines, strong soloing and more bombastic passages.Apparently the album was lyrically inspired by Tolkien's ''The lord of the rings'' in another album listed in the countless catalog of Tolkien-inspired works.Dual vocal lines and some nice orchestral segments combined with the pure power of electric guitars are often in the forefront, but the album rarely escapes from this basic matrix. 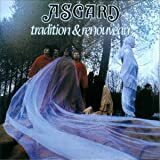 As aforementioned, Asgard were short-lived and it seems that they disbanded after the album.Reputedly Harrison had done some sessions with The Moody Blues, but it appears he never became an official part of the band. Energetic Psych Rock with some progressive touches, destinated for fans of early-70's Proto-Prog stylings.Half about of the tracks are very good, but do not expect a killer release.Either way, this is a recommended obscurity. 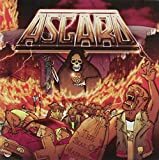 Post a review of ASGARD "In the Realm of Asgærd"